« Affordable Art Fair. March 2016. 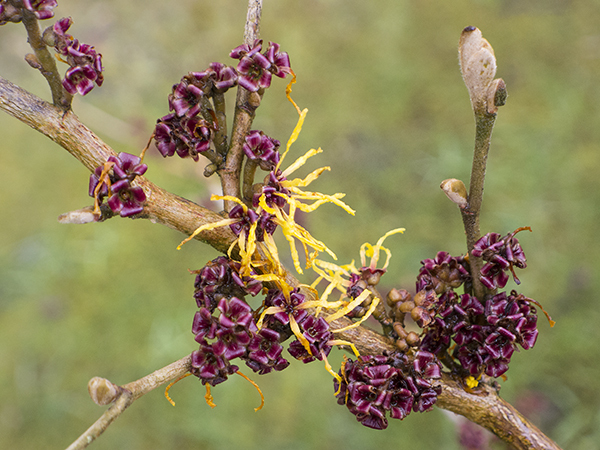 This entry was posted in Uncategorized and tagged fine art photography, floral photography, hamamelis, horticultural photography, kevin dutton, kevin dutton photographer, plant, plant fine art, spring, winter, witch hazel.